From the producer of the timeless classic, Women of Destiny, comes another breathtaking collection of songs by women for women. 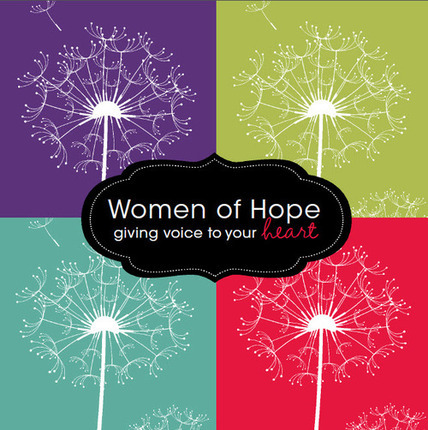 This stunning new CD brings together the best talents in the LDS music community in celebration of the power of women to bring hope to a weary world. 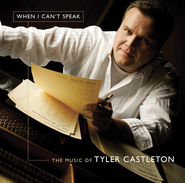 I received my copy of this CD today, and all I can say is wow... What a remarkable compilation effort by Tyler Castleton and Kurt Bestor. The combination of fresh new voices and familiar favorites, spinning around the room and filling the air with gently healing melodies, and a sweet spirit, soothing your soul and uplifting your heart. It's the perfect release for Spring, fresh, new, bright, and full of hope and promise. With Mercy River, Hilary Weeks, April Meservy, Jen Handy, and so many others how can you go wrong! The women's voices are truly angelic. An instant favorite. Great job! I bought this as a gift for my wife and couldn't wait until Mother's Day to give it to her. She loves it! 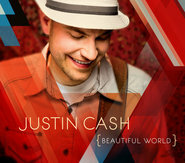 Thanks for a great cd.